Help your teams accomplish more, faster with simple file sharing, real-time coauthoring, and online meetings—all accessible anywhere. Get exactly the services you want. 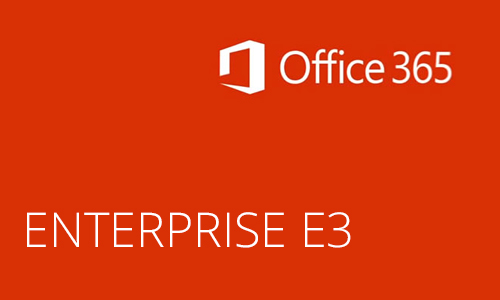 Combine Office 365 with your existing investments and mix and match services for different users. Reduce your IT overhead and hassles while staying in control. Move to the cloud on your terms, manage easily, and automate tasks. 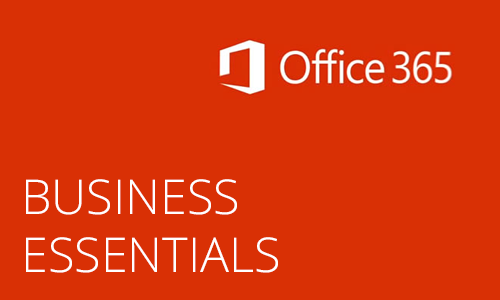 With Office 365 Business, familiar tools like Word, Excel, PowerPoint, and Outlook are available where and when you need them. Since your files are stored online, you can share them with anyone, even co-author, in real time. No matter where you are. OneDrive for Business stores files online, so they’re always in sync and up to date. Office applications are always the latest version too. Experience greater flexibility and agility. 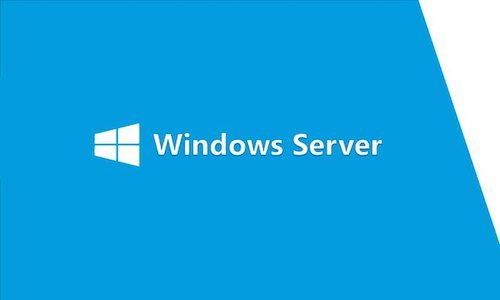 Windows Server 2012 R2 brings Microsoft’s experience delivering global-scale cloud services into your infrastructure with features and enhancements in virtualization, management, storage, networking, virtual desktop infrastructure, access and information protection, and the web and application platform.